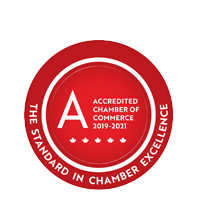 Welcome New Member: Elgin Life - Business Directory - St. Thomas & District Chamber of Commerce - ON, ON ? Products & Services: Elgin Life is a free, full colour, community newspaper that distributes a minimum of 10,000 copies monthly across the entire Elgin County. Their original content includes information and details on local events, businesses, the arts and much more, including award-winning photography. They also love to hear from their readers and sometimes share their viewpoints, recipes and comments in the paper. Elgin Life may be picked up in 150 locations across Elgin County and a PDF version is available on their website.